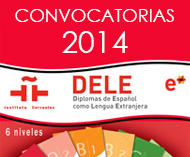 All of our teachers are native of Spain and have a degree in Philology or Translations. 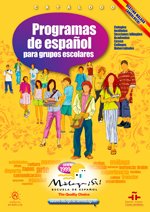 They also have a specific formation required for teaching Spanish as a foreign language, as well as long experience and training in teaching Spanish to foreign students. With exquisite teaching skill, they take great pains to adapt their teaching to suit individual needs and ensure that you get exactly the education you need easy, quickly and having fun. 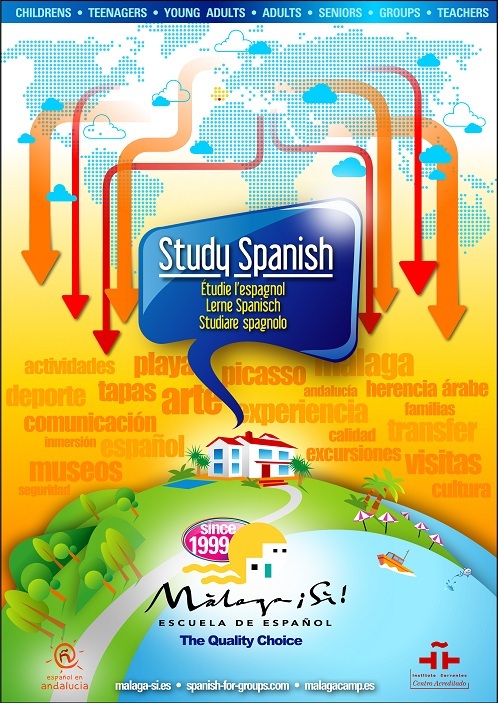 The school's teaching materials are modern and are approved by the Spanish Ministry of Education as well as by the Common European Framework of Reference for Language. The process of learning a foreign language is an active process that largely depends on the student's personal situation, his/her motivation, the amount of time he/she devotes to studying the new language, and last but not least, on the study atmosphere during the course. Málaga ¡Sí! offers the student high-quality human and technical resources in addition to the experience we have been gaining sinde 1999. We are convinced that success in a new language is a direct result of close collaboration between the teacher and the student. The teacher must always be available to the student as a resource and aid in the student's daily work. A balance is required between in-depth studies of the structure of the new language and its application in concrete situations. Learning progresses in a continual dialectic process, through repeated attempts at creating true-to-life linguistic situations. How do we understand the process of learning a foreign language? The class is an ecosystem (a space where we connect with our needs, interests and realities). The class is a laboratory (where we make experiments and analyze language and culture). The class is a stage (where we simulate different communicative situations, we negotiate meanings and resolve problems). The class is a trip and your teacher is a companion, guide, administrator and adviser. He is not a guard of all the knowledge, but he is an expert and can guide you through the process of learning. The manual and the program are references. The centre of the process is the student and his needs, interests and difficulties always have to be attended personally. We learn a language to be able to communicate between us, that´s why we will learn language through the communication. 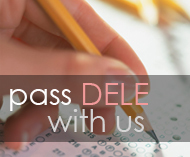 We propose you learning based on significant interactions. The process is inductive and personalized, useful for real life, reflexive and cooperative. This process will help you to promote the generation of your speeches and resolve your tasks.